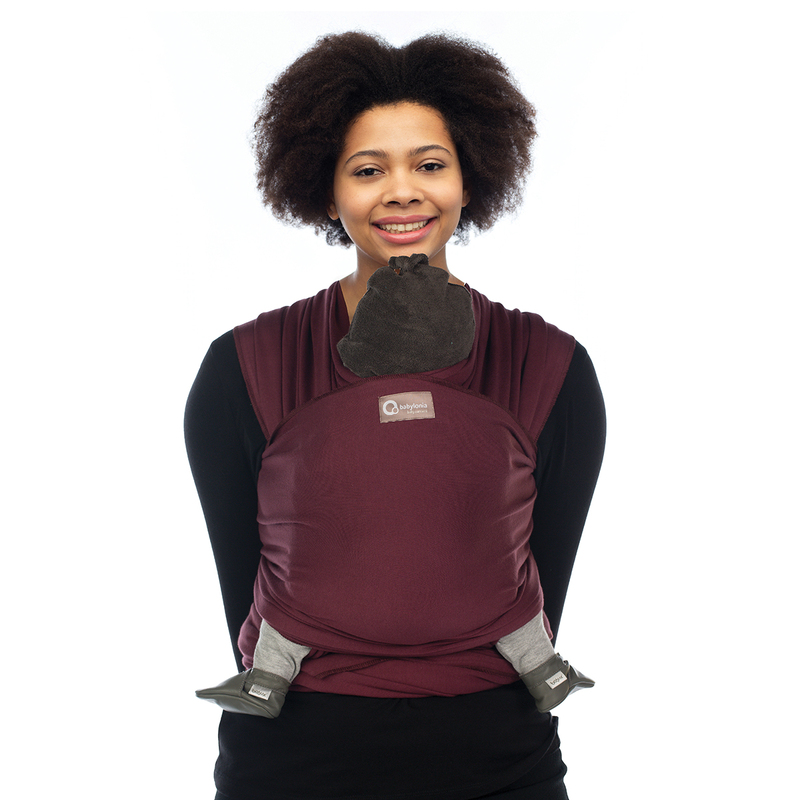 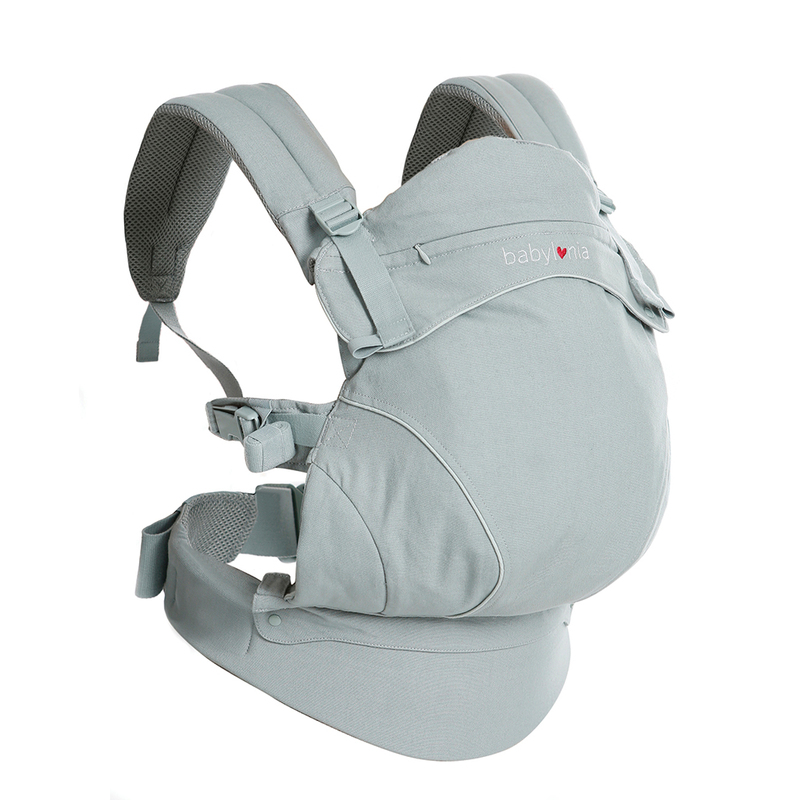 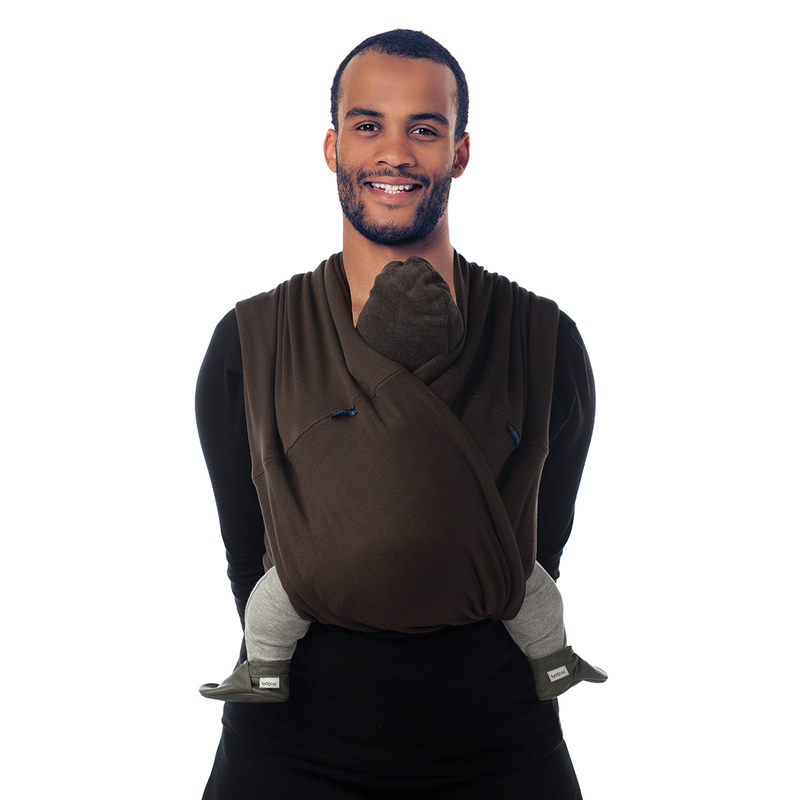 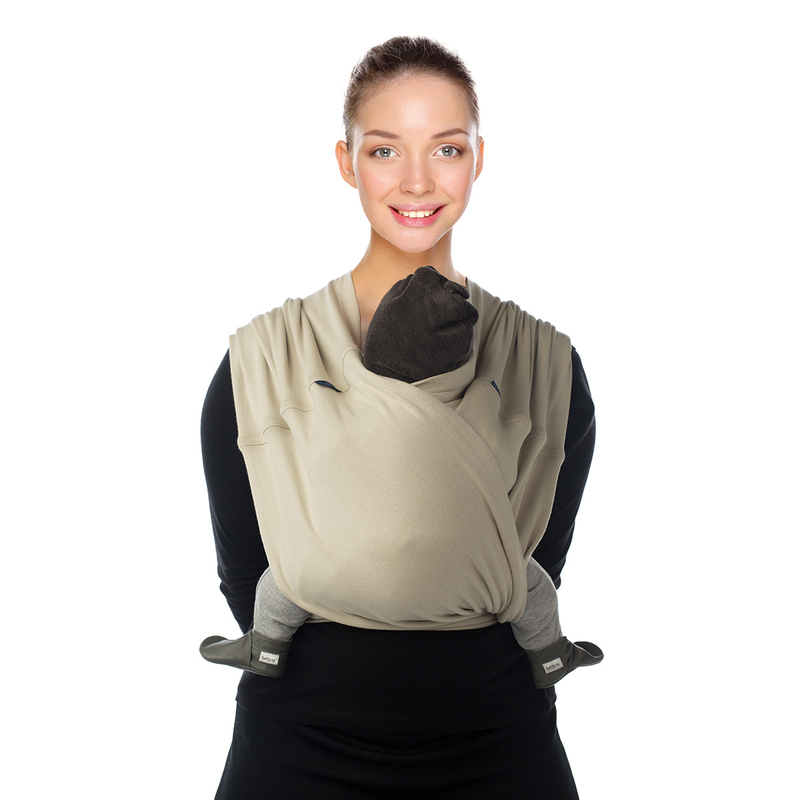 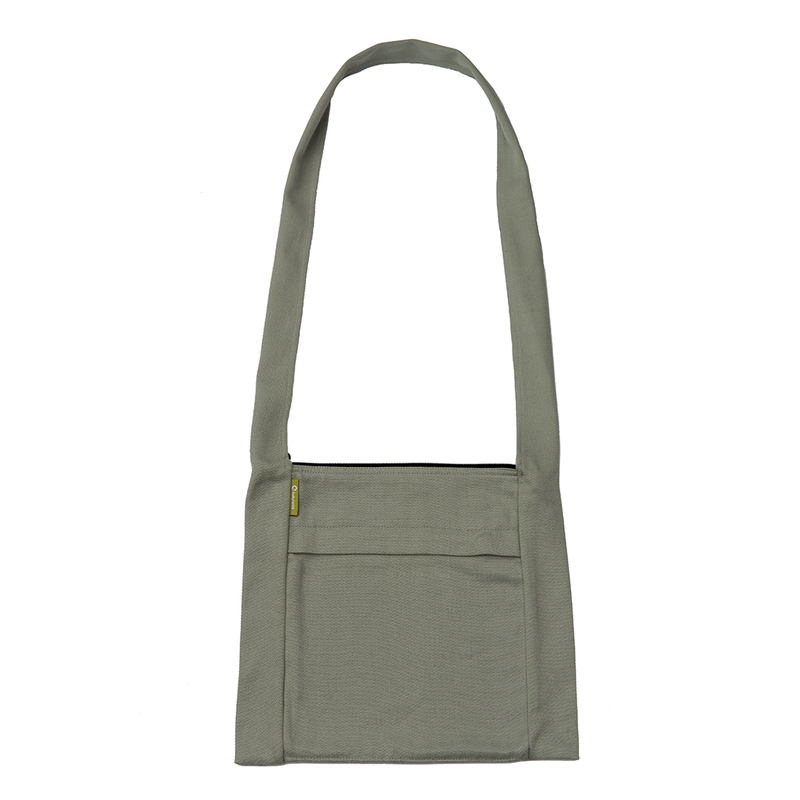 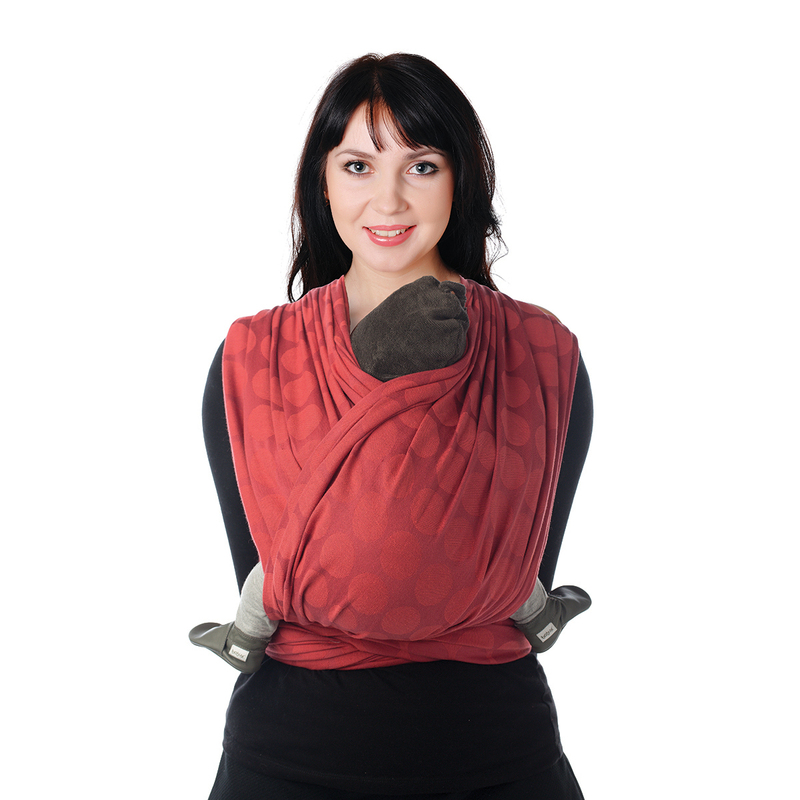 Babylonia baby carriers stand for the highest quality, nicely finished, very cosy and soft. 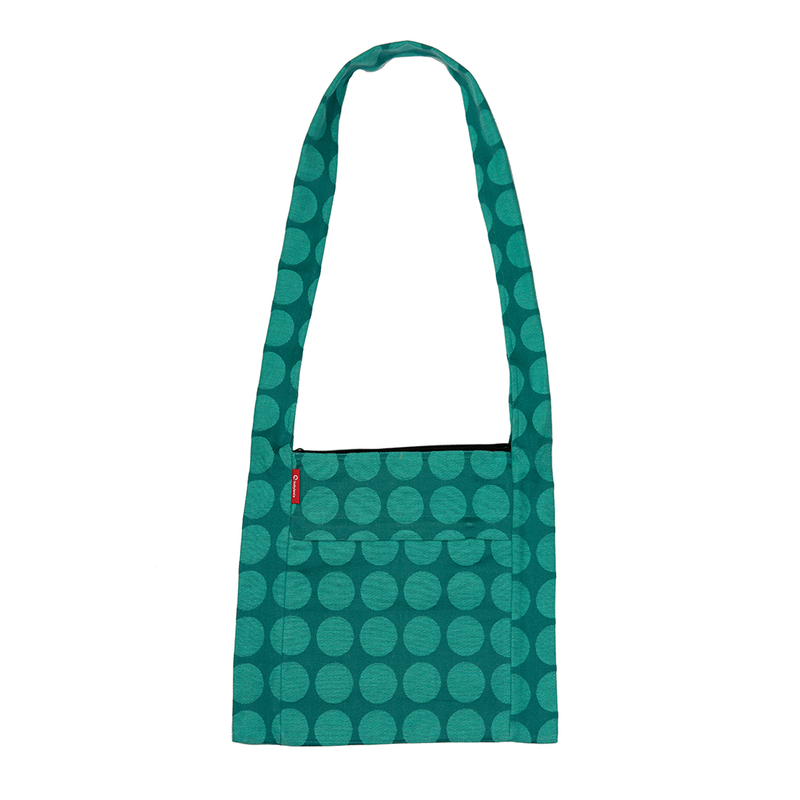 And they are made from sustainable materials. 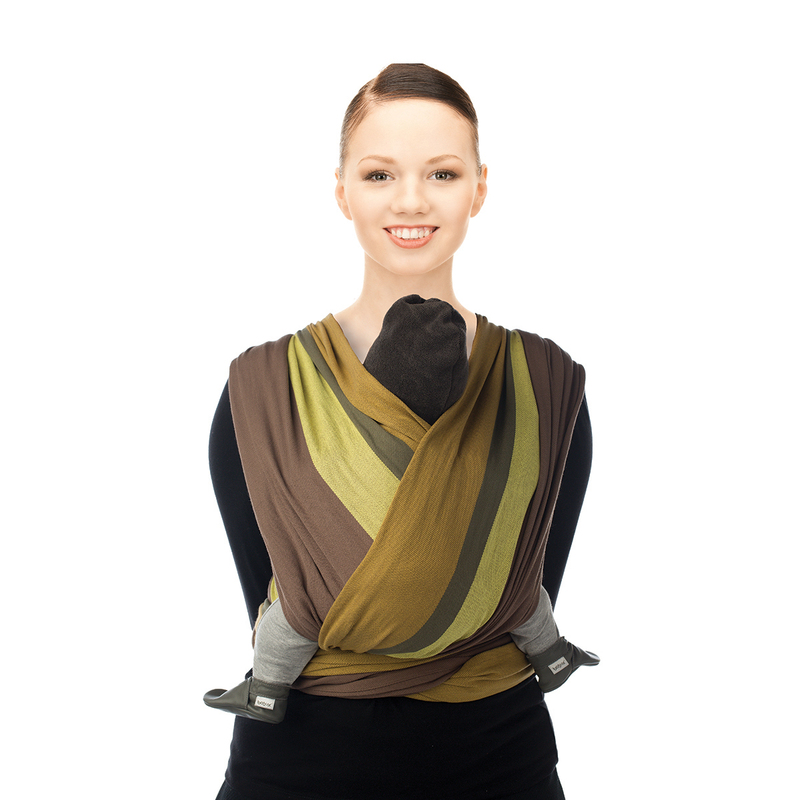 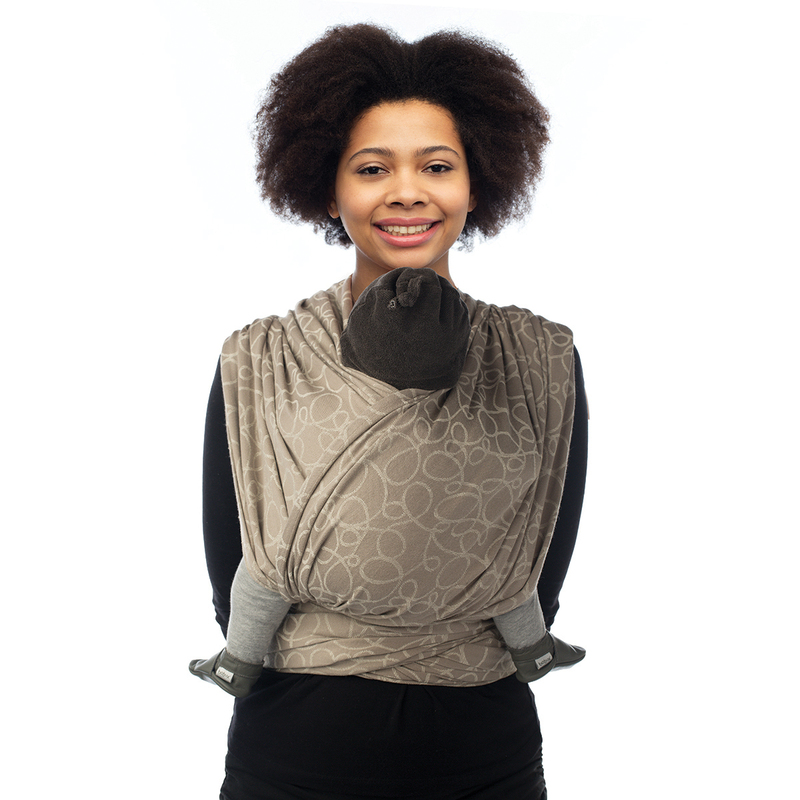 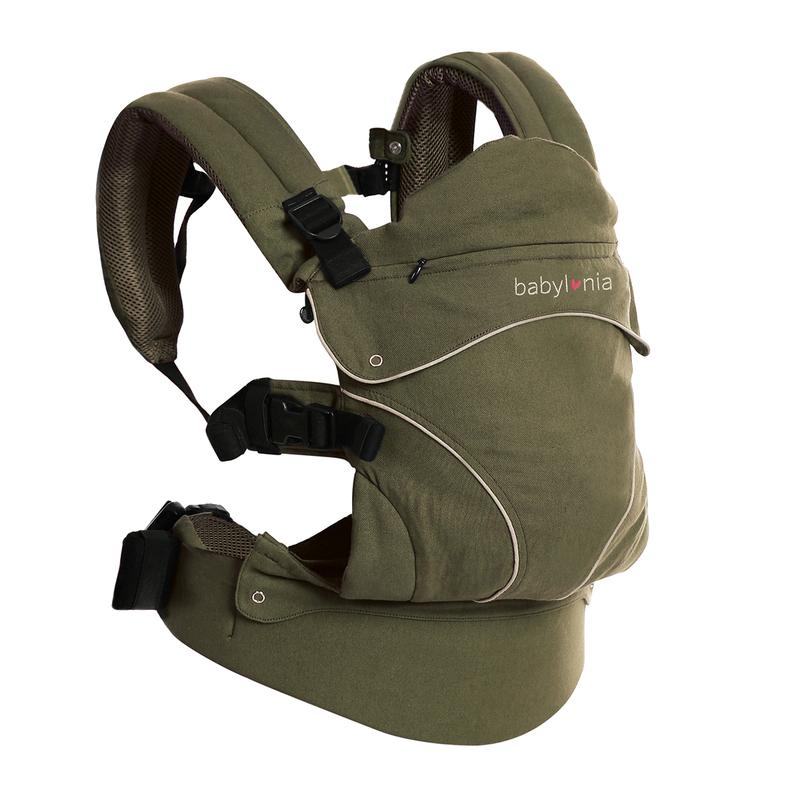 Babylonia has 8 different carriers: Tricot-Slen Organic, Tricot-Slen Cool, Tri-Cotti, BB-Slen, BB-Sling, BB-Tai, BB-Sooze and the SSC Flexia. 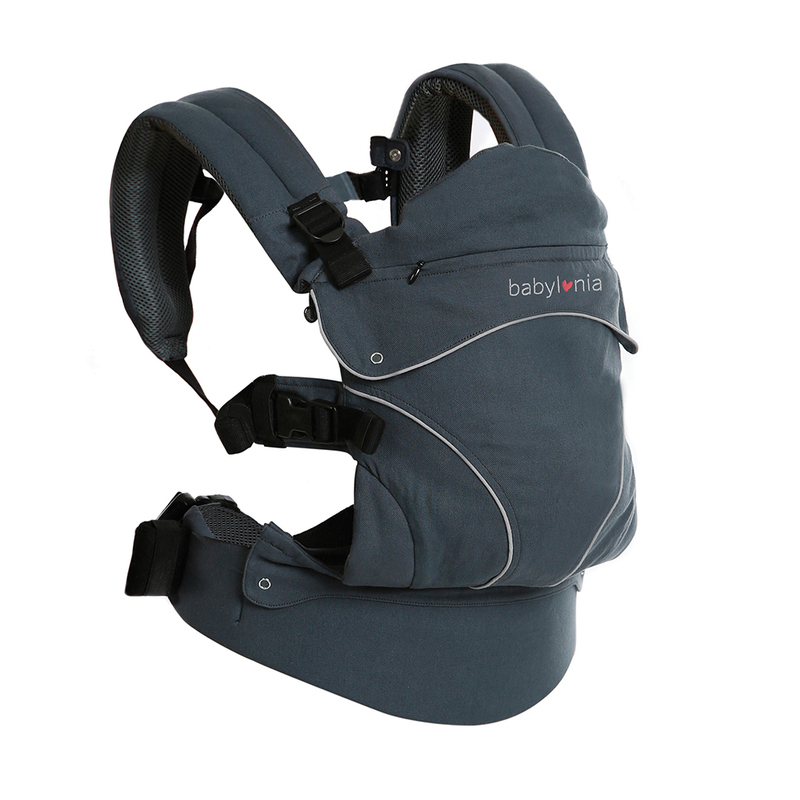 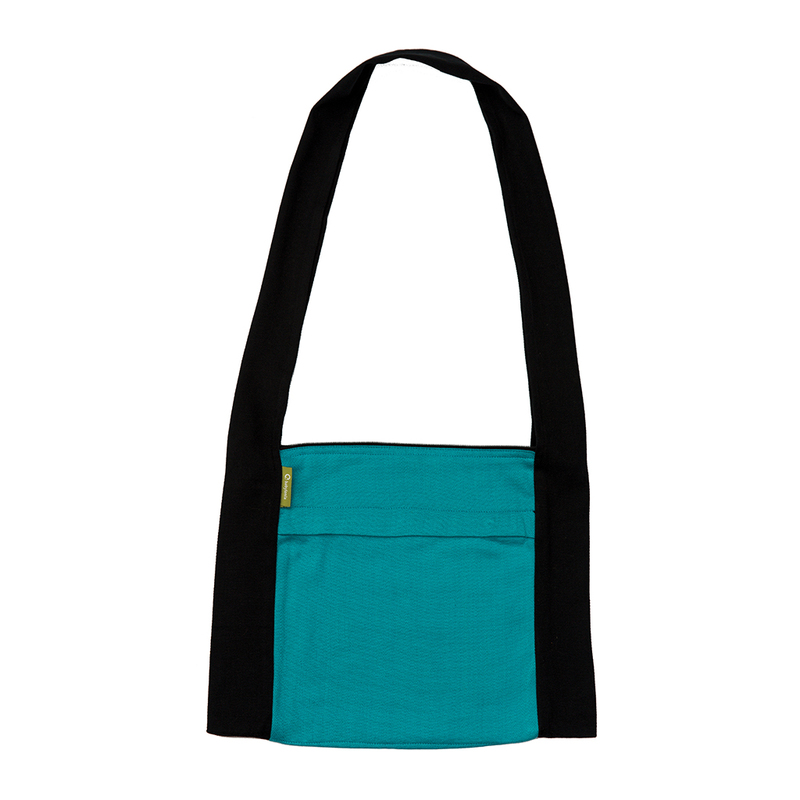 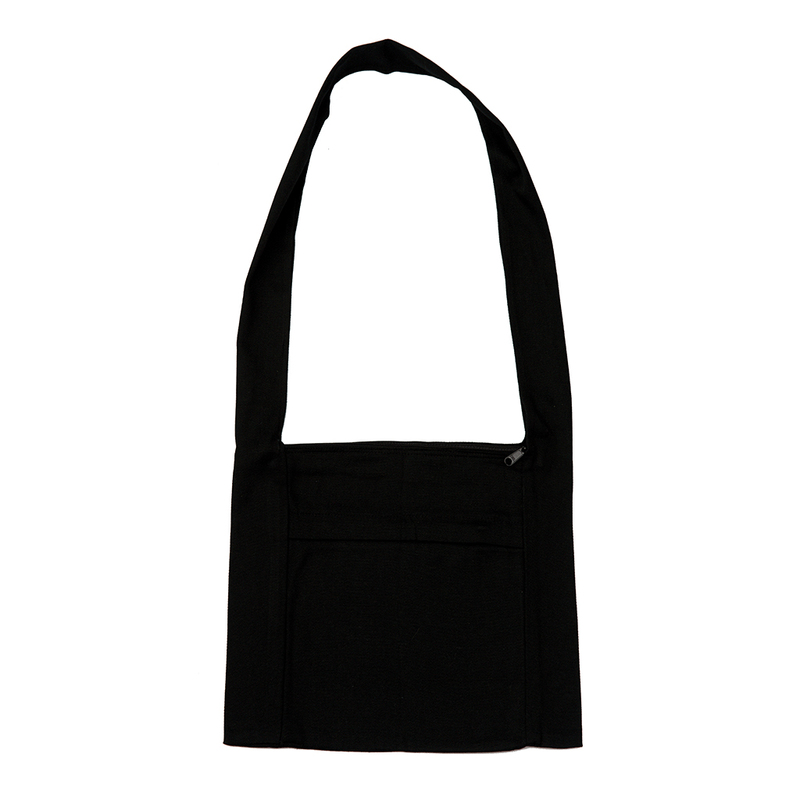 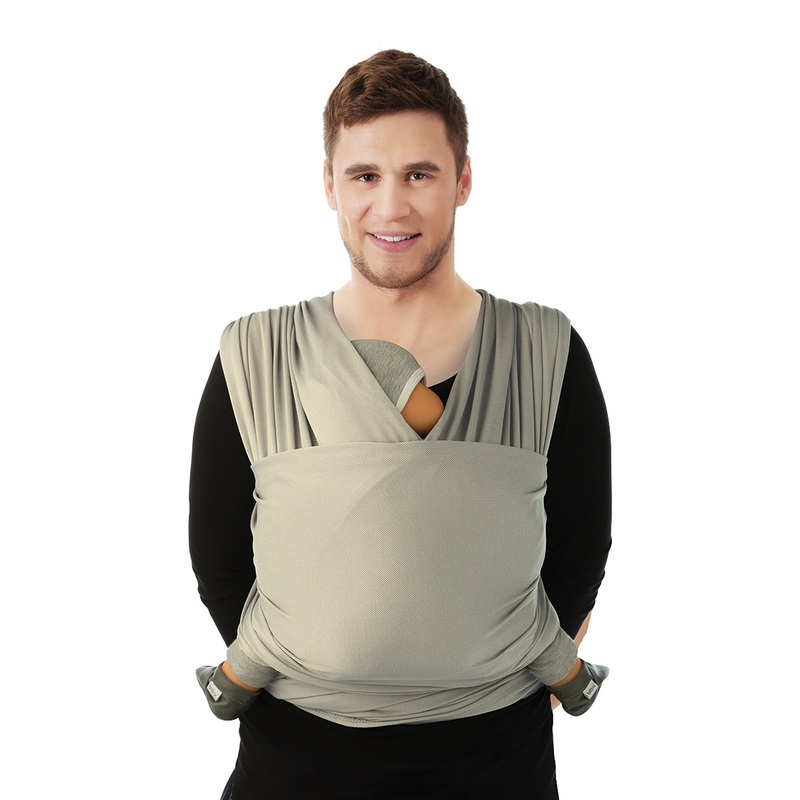 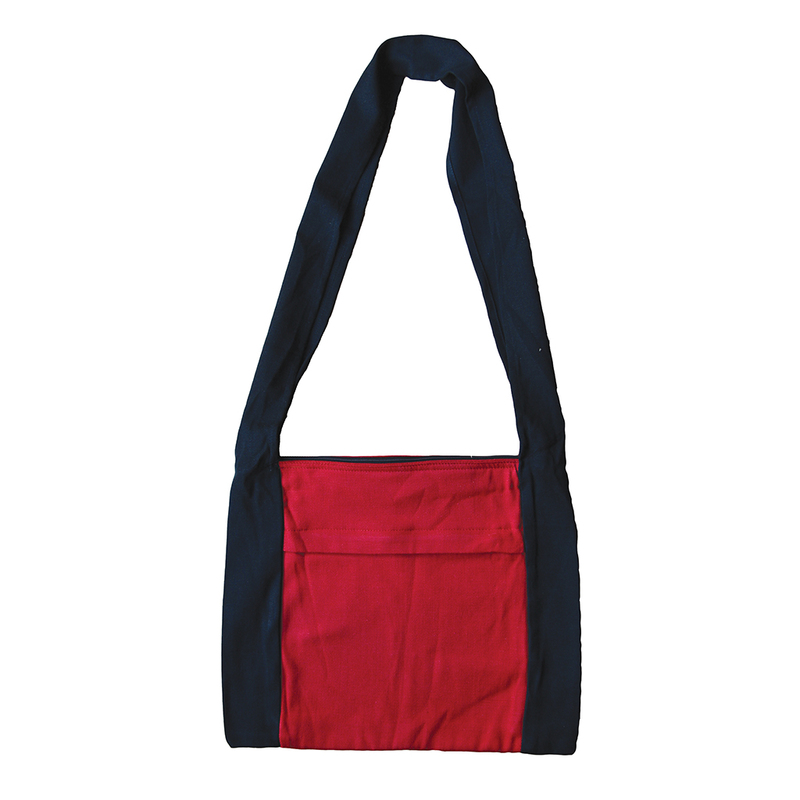 All are available in different colors and sizes, there is thus a carrier for everyone. 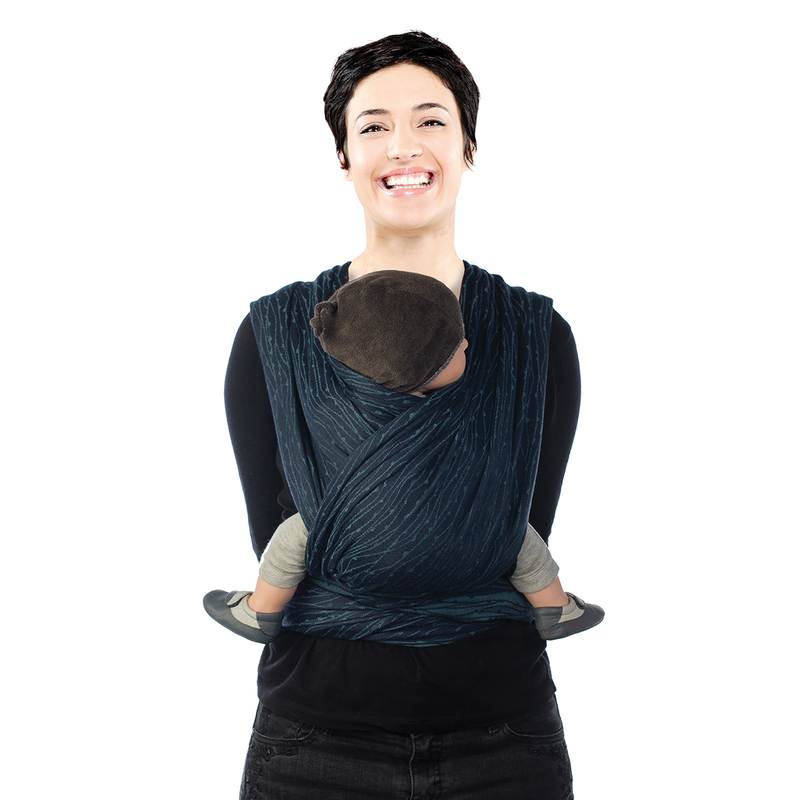 Babywearing has many advantages. 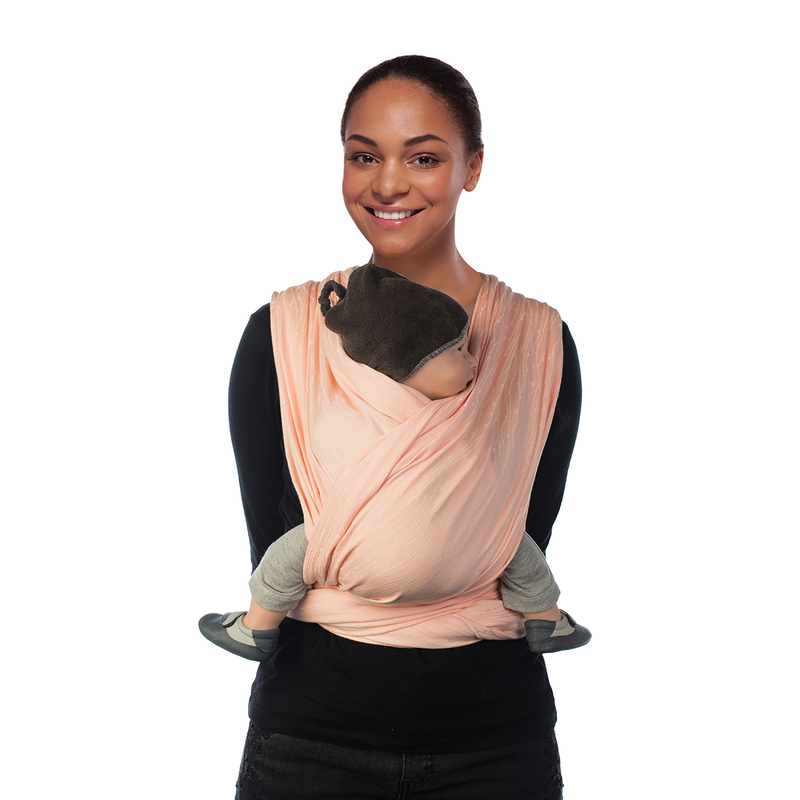 Wearing your baby has a positive effect on his or her physical and emotional development. 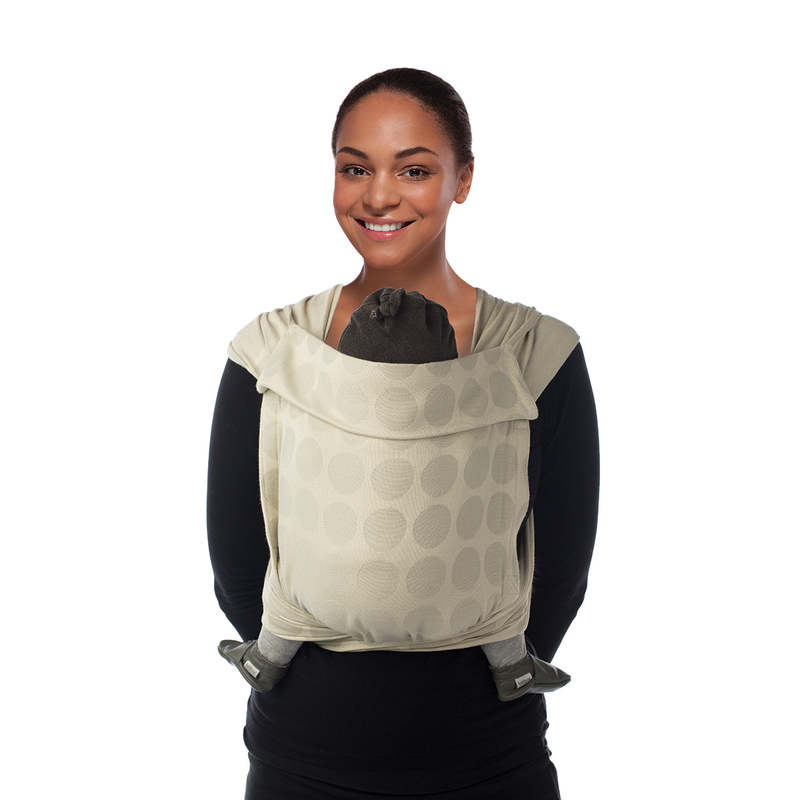 All our carriers are suitable from birth, but each has its own specifications. 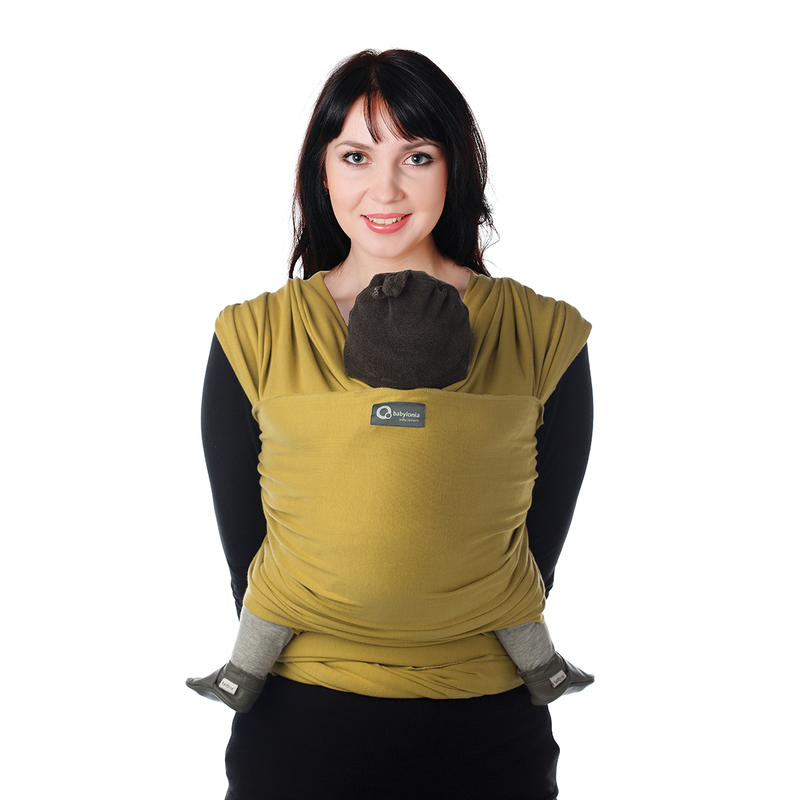 A comparison of all our carriers and their properties can be found in our purchase guide. 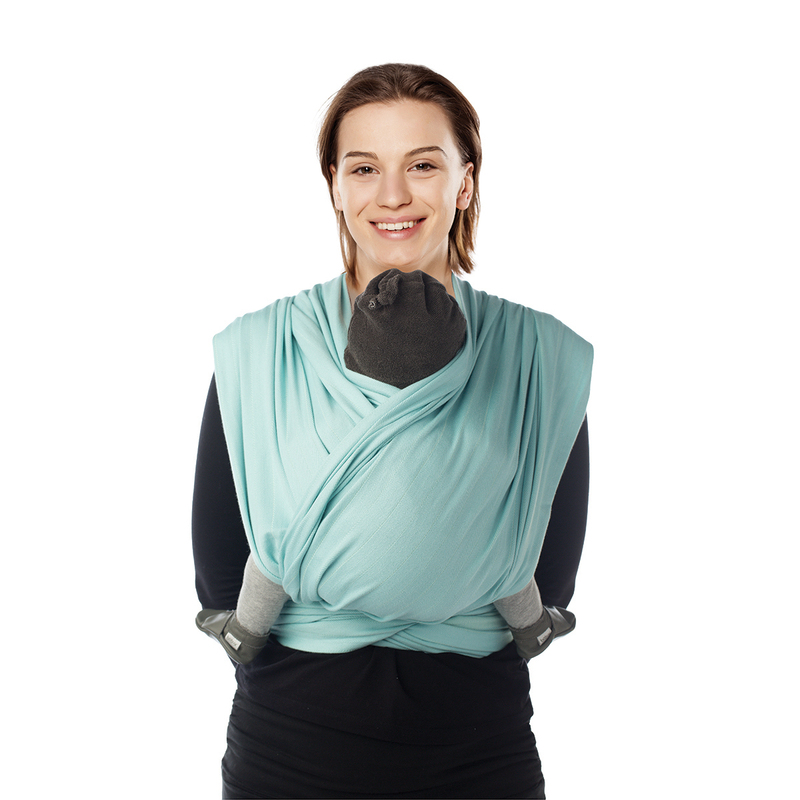 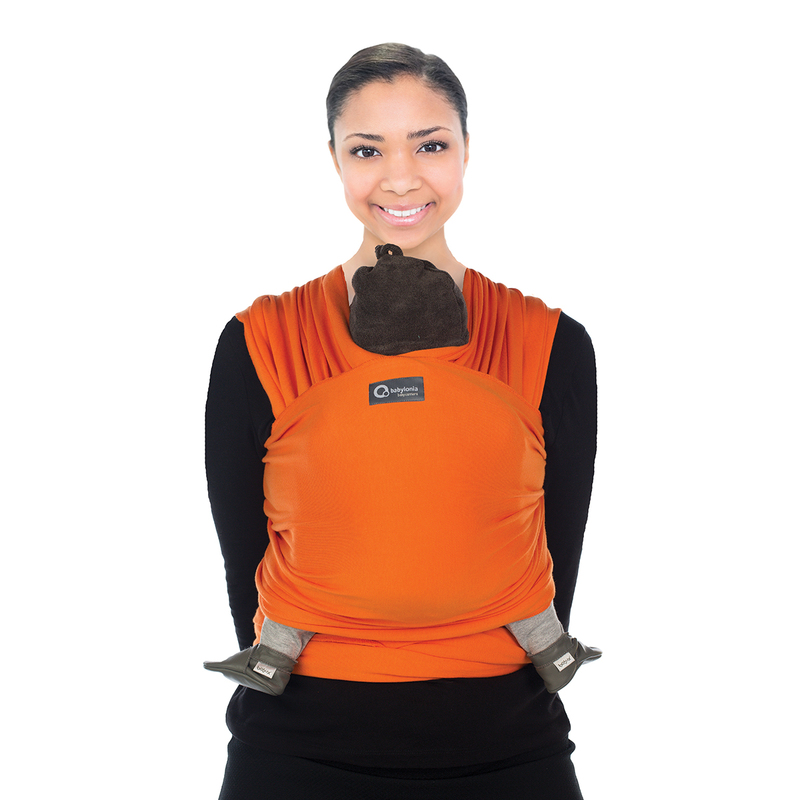 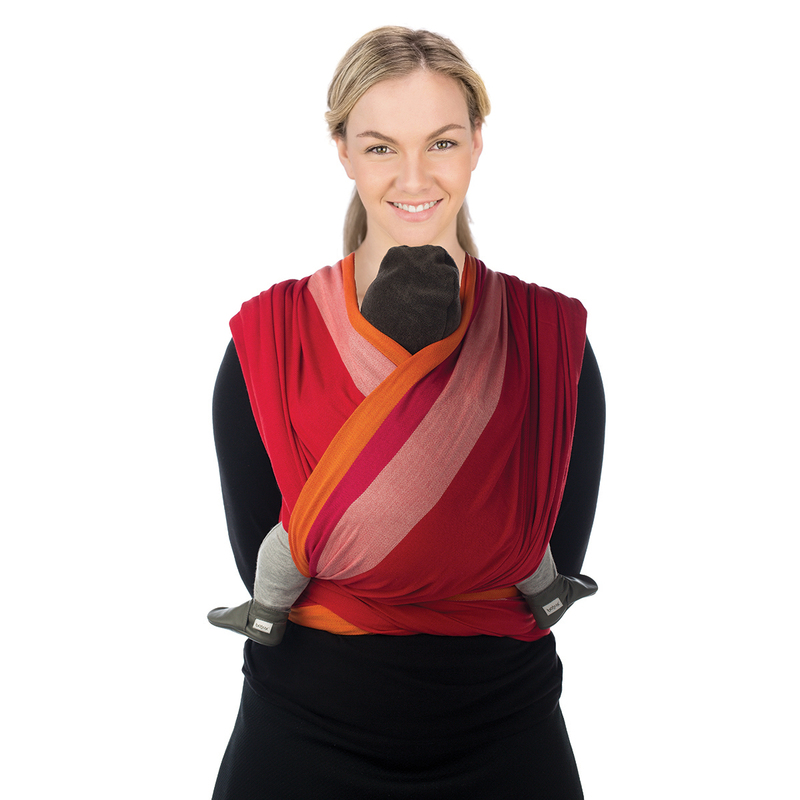 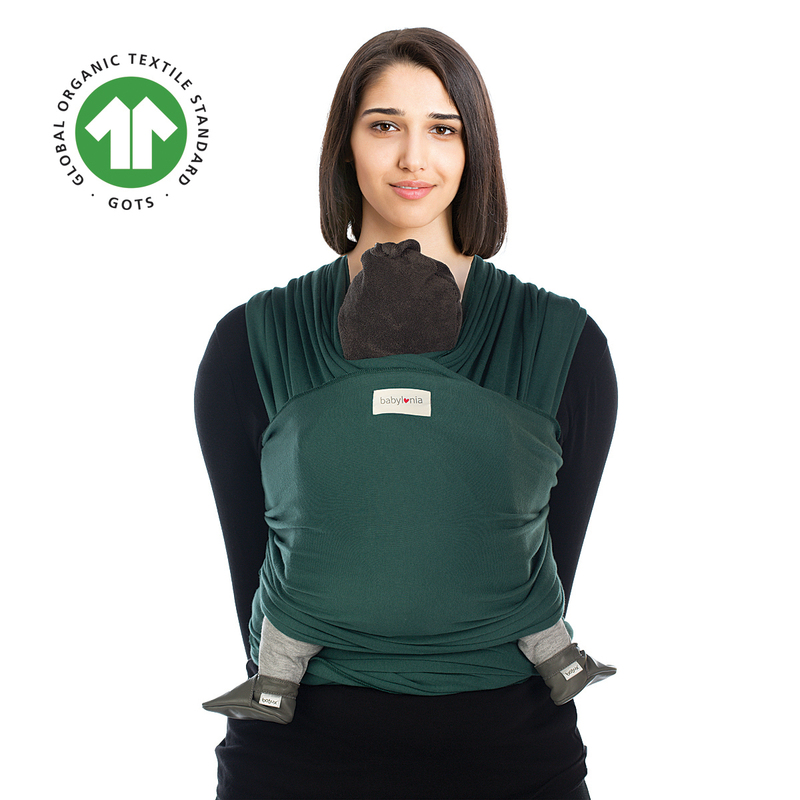 To guide you with your first steps into the babywearing world, we combined all the manuals, instructional videos, user guides and FAQ in 1 spot.